Tables, chairs, and barstools offering clean lines and smooth finishes make modern magic in many of today’s well-designed restaurants. 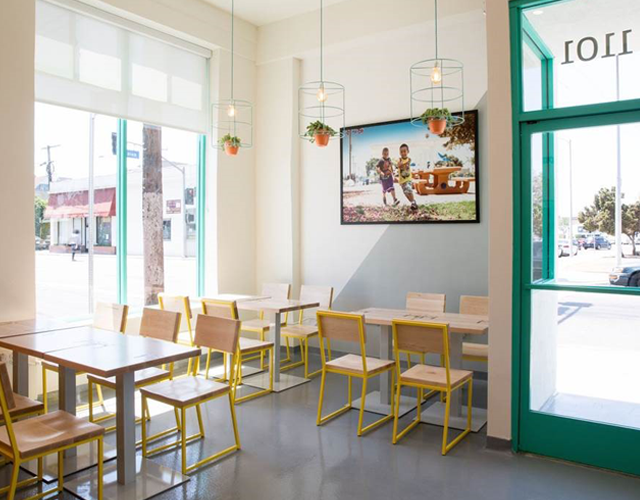 Freshii in Chicago is accomplishing their modern, fast-casual concept perfectly with elements like our Brady Chairs and Barstools. The clean lines of these furniture pieces provide modern yet beautiful simplicity to the space. 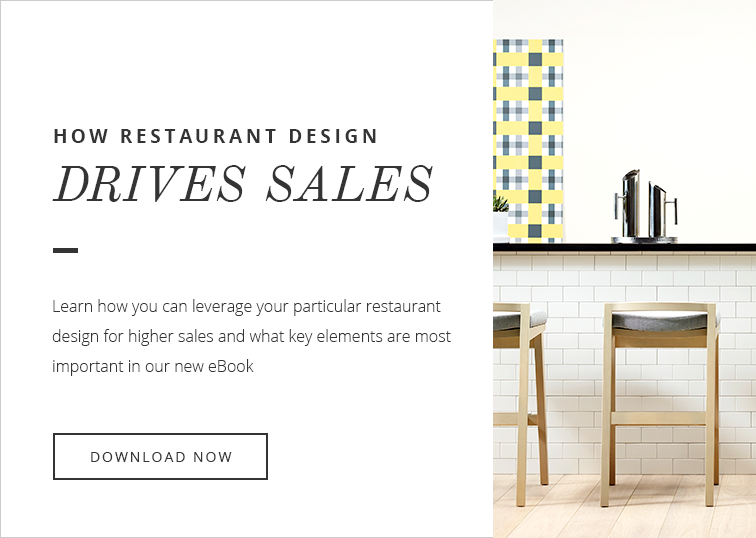 Perhaps the most popular restaurant style, casual and comfortable restaurants use their furniture as tools to encourage relaxation and comfort in warm-feeling spaces. 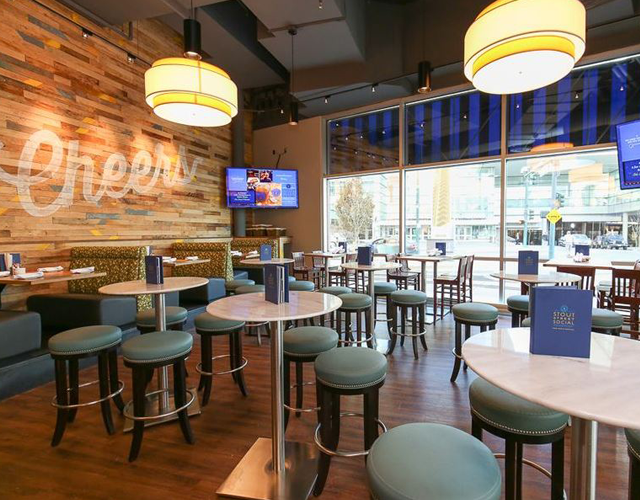 Lou Malnati’s in Chicago is the perfect example, with our casual Spartan Tables that easily fold out to provide additional room to accommodate more guests, while our Samantha Chairs provide the comfort to stay, eat, and enjoy togetherness for just a little while longer. These designs have a combination of furniture elements that feel updated and finished while carefully incorporating more modern elements like metal finishes. Classic charm is typically achieved through solid wood tables or chairs with a distressed texture. 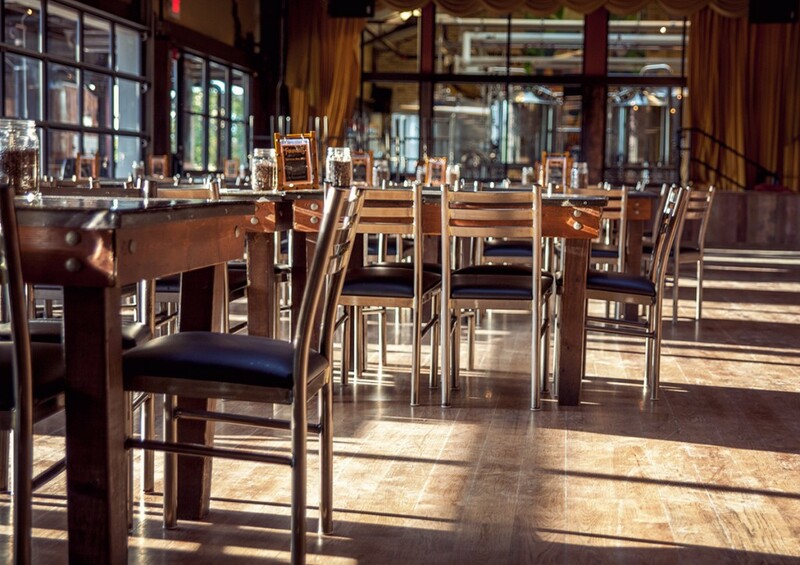 Check out Founders Brewing Co. here in Grand Rapids; they take our striking metal Ladder Back chairs and partner them with sturdy, but worn-looking tables to achieve that desired rustic and industrial combination. Fine dining offers the highest quality restaurant experience from the first impression from the hostess to the richness of the after dinner coffee, so the furniture should exemplify that same level of class and elegance. Formal selections, like those made for Bocca Di Bacco in New York, exude the impression of formal elegance with our Bentwood No. 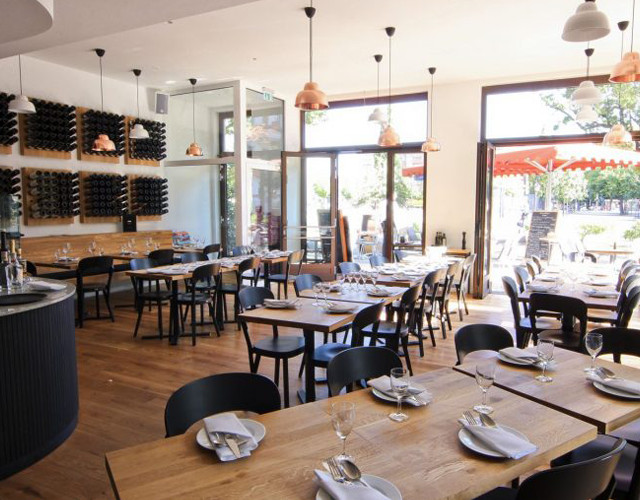 18 Chairs partnered with rich, dark tables that quickly establish the formality and class of the restaurant. 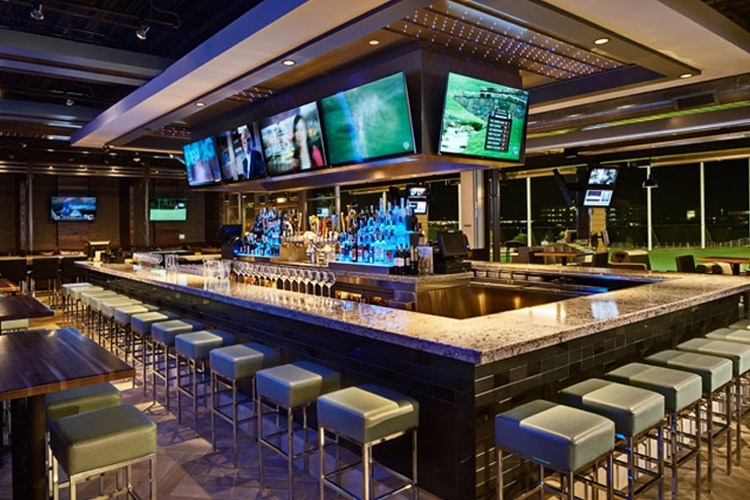 Whatever the concept, there’s a plethora of furniture options available that can help deliver the kind of quality dining experience you envision. From smooth and sophisticated, to cozy and casual, the unique combinations available today that can meet your design needs are seemingly endless.